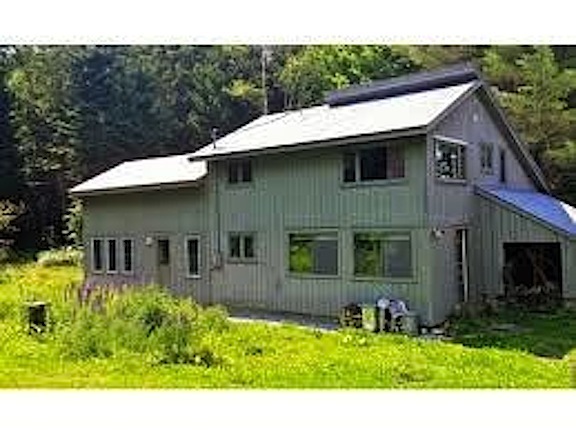 Here is a housing opportunity in rural Vermont for living with very low exposure to EMF/RF. The rooms in this house-share will be available this summer. There may also be other housing options on this property with 2 detached cabins, plus camping/RV possibilities. We will have two bedrooms for rent as a house share (each bedroom is in the $475 – $550 range, with the possibility for work/trade to reduce rent) opening up this summer on the 2nd floor of our house in rural Marshfield, Vermont (I live in an addition off the 1st floor). The mountains shield the house from cell towers and there is no smart meter (an analog meter is used). We use a landline phone and ethernet cables for internet access. Radio frequency levels are zero throughout most of the house, according to our TES 593 meter. We use a wood stove for heat + propane for backup heat and cooking, so the house is not recommended for those with severe MCS. There are also 2 small very simple cabins available in mild weather, and, safer for MCSers, space for tent or RV camping (there’s a hose + composting toilet, but no hookups)(please inquire for rates). A large open field is available for gardening and/or raising small livestock, and there are other ways to generate income here. 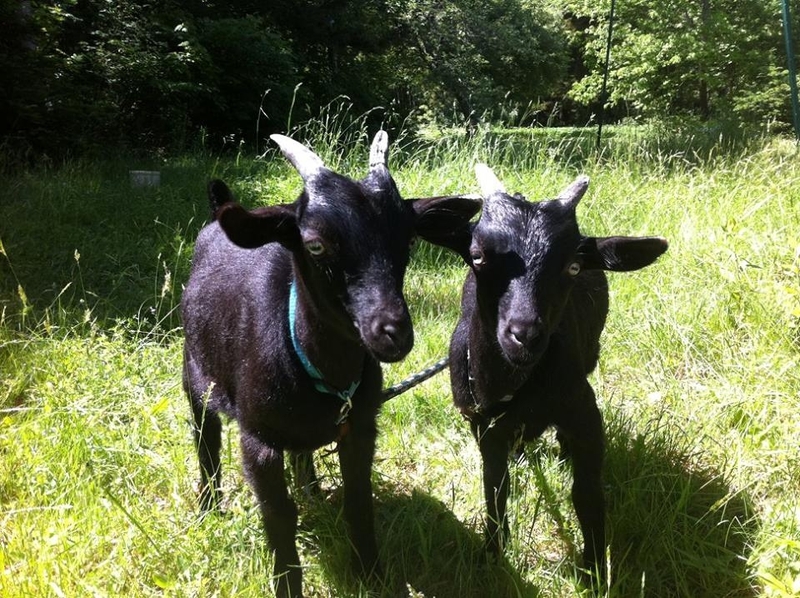 We are currently raising chickens, rabbits, and goats, and growing vegetables and herbs in the summer. More photos available here on Radiation Refugee. This entry was posted in EHS and tagged cooperative living, house-share, Sanctuary, Vermont on March 25, 2018 by Kim Goldberg. We need these in finland soon. I am selling this house and moving out West. Looking for someone to live here with me while it’s still on the market. Minimal assistance from trust worthy person needed to help keep a house ready for showing. The ideal person would bring a minimum of possessions, and be able to keep the house neat and orderly. Beautiful Marshfield location, pets ok.
Hi! Have you found someone to help, stay, and show the house for you? 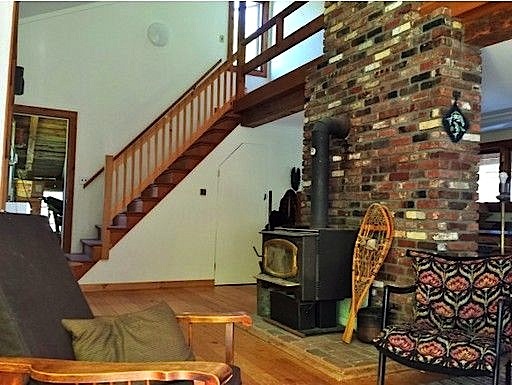 Hi Kathleen, I am relocating and have sold this house, but there are many houses in the Marshfield, VT area with no cell service, as well as points further north, especially around the Vermont salt caves. Also in Vermont it is easy and free to get a smart meter removed. Thanks for this info and update, Kate! Good luck to you. Thanks, Kim! And you have no idea how much I appreciate your site. I’d also like to mention that the town of Fountain, CO has a free opt out for smart meters. Also, there are many areas between Trinidad CO and Raton, NM where there is no cell phone service. Should be plenty of space between the neighbors up there, too.